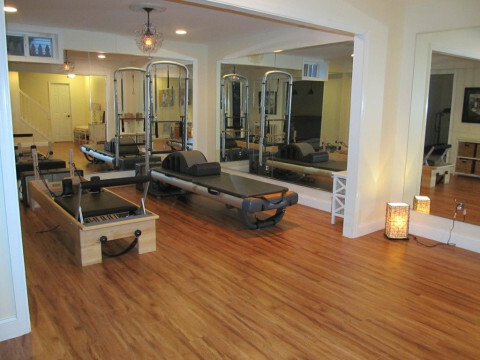 Click/tap here to find the best Richmond, Virginia pilates studio for your needs! I've been a fitness instructor for over 10 years in my home country Italy. I moved to California few years ago with my husband who is in the Navy. I took the Comprehensive Pilates Teacher Training at Pilates Monterey and once I graduated with them I got PMA certified. 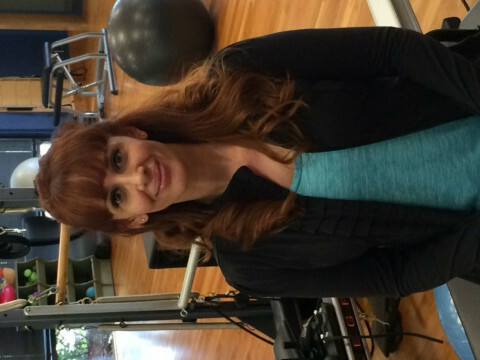 Pilates teacher graduated with Pilates Monterey and I'm also a PMA Certified Pilates Teacher. I have experience working with post rehab hip and knee replacements, scoliosis and osteoporosis, golfers and athletes. Having lost my wonderful mom to breast cancer I also trained as Post Rehabilitative Breast Cancer Exercise Specialist.